You can start earning passive income online via revenue sharing thanks to a tactic called affilliate marketing. No, this isn't one of those sketchy "get rich schemes." Affiliate marketing works like this: You, the publisher a.k.a. affiliate, signs up with a business to market its products on your website using banners and/or links within text. If a customer clicks on that content, they'll be taken to the business' own site. And for every one of those clicks that turns into a purchase (an action that's known as a conversion), you'll receive a commission as compensation for your referral. It's a relatively simple approach to generating passive income, and a pretty lucrative one at that: A recent survey found that nearly nine in 10 publishers consider affiliate programs to be a key part of their overall marketing strategy, contributing to about 20 percent of their annual revenue on average. However, many publishers can get tripped up when it comes to setting up an affiliate store from scratch. With a variety of programs and products to choose from, how do you know which one(s) will best reflect your site and your audience? 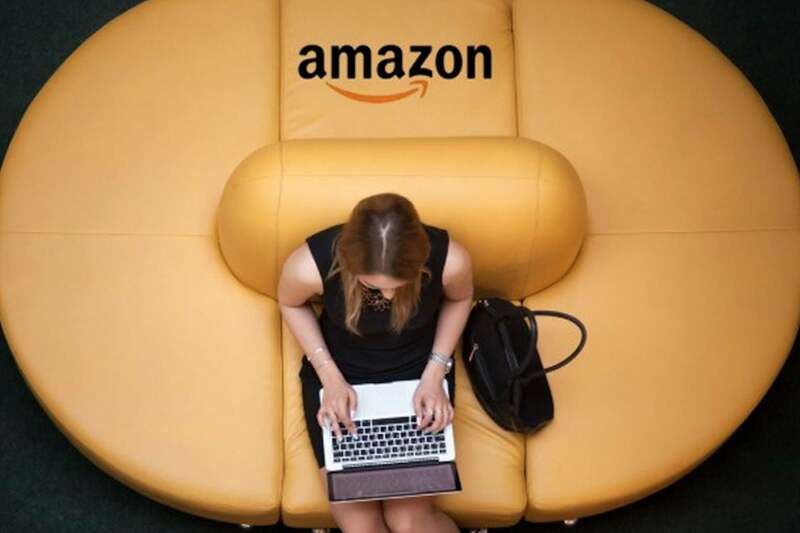 All of this learning normally retails for $ 197, but for a limited time, Entrepreneur readers can sign up for lifetime access to "How to Make Passive Income Amazon Affiliate Store" for just $ 15 — a 92 percent savings.